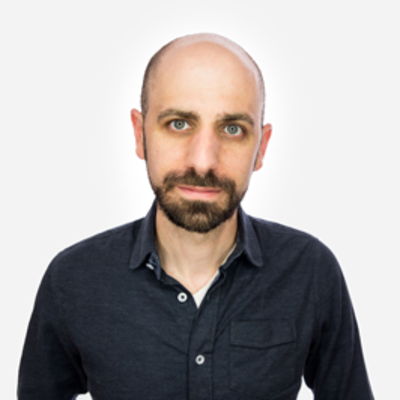 Anthony is a product design executive and electrical engineer with more than 13 years of experience of designing consumer products, managing cross-functional engineering teams, and bringing programs from concept to market. He has worked in a diverse set of industries including fitness tech, 3D printing, 3D scanning, distributed wireless sensing, industrial automation, automotive and consumer products. At Peloton, he leads a product design team that is building the next generation of fitness technologies. Specialties: Product Strategy, Product Management, Industrial Design, Systems Engineering, Quality Systems, Operations and Supply Chain Management, Electrical Engineering, Electromechanical Systems, Robotics, Embedded Software, PCB Design and Production. See full portfolio and CV at www.anthonymoschella.com.